- 185m2 at R120/m2 (R22 200 negotiable) plus VAT and recoveries. 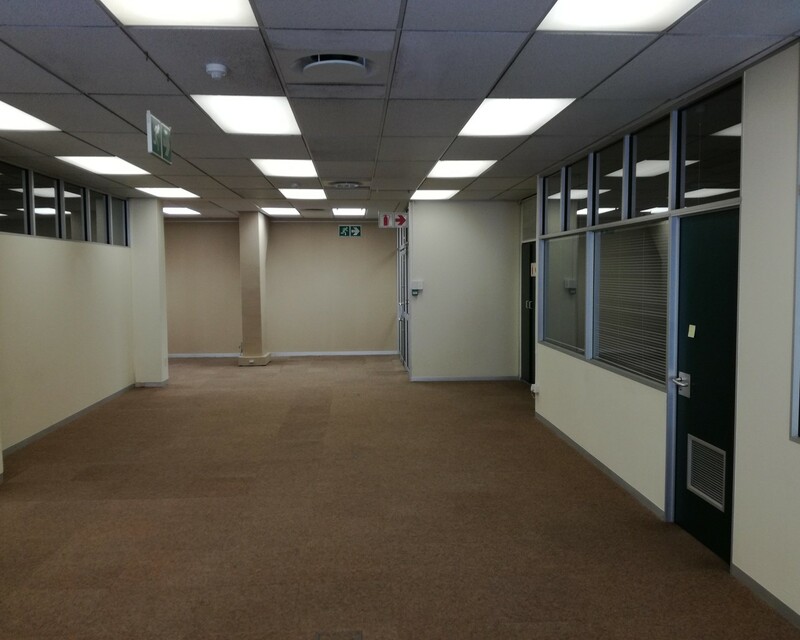 - 185 m2 office to rent at 9 Church Square, Parliament St in the heart of the city. - Light and modern offices on the 2nd floor. - Easy access to all public transport routes. - Underground parking available in the building at additional cost per bay. - The building has 24 hour security as well as access control. - Setup includes four separate offices as well as a reception area and an open plan office area.